Ten American Brands Using Influencer Marketing Strategies — CROWD. These ten American brands found their angle and their influencers to launch highly successful social media campaigns. Whether they’re ditching classic models and showcasing influencers, using their campaign to plant trees, or even calling on a celebrity dog to promote their products, these brands are cultivating their personalities with the help of social media stars. LA-based ecommerce retailer Revolve has been playing the influencer marketing game for a few years already. Instead of using traditional fashion models for editorial-style ads, Revolve takes influencers on trips to exotic locations, with extensive social media documentation, of course. The campaign is represented by the hashtag #Revolvearoundtheworld, and beauty bloggers like Fleur de Force and In the Frow have repped the brand using the tag. Revolve also regularly holds parties and events for people in the industry, like #revolvefestival during Coachella. The influencers employed by brands don’t always have to be human. In 2016, Mercedes Benz created a 360-degree video featuring the mega-influencer wolf dog, Loki, and his owner Kelly Lund. The video sees Kelly Lund drive a Mercedes through Crested Butte, Colorado, giving the audience a glimpse of the landscape through Loki’s eyes. The campaign used the influencer to drive storytelling, and create more compelling ads. Despite being founded in 1945, Bigelow Tea has adapted to the times by diving into influencer marketing. The company partnered with lifestyle bloggers like Ashley at Cherished Bliss, who provided a recipe for Bigelow Iced Tea with Lemonade Ice Cubes; that campaign went on to generate 32,000+ blog engagements with 44 million impressions and boosted Bigelow Tea sales by 18.5%. and worked with influencers on a range of levels: mega-influencer Rachel Cook, macro-influencer Lele Pons, and micro-influencer Sassy Yogi have all repped the brand. 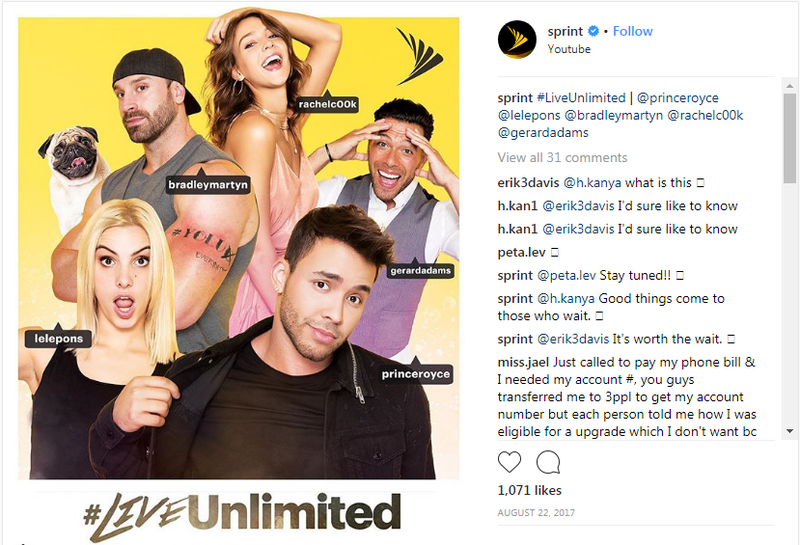 The telecom company made an ad video to promote the campaign that showed the influencers touting the idea of #LiveUnlimited. The campaign zeroed in on the youth audience and encouraged them to explore better opportunities of life. The current consumer climate looks not only for the authenticity brought by an influencer campaign, but also accountability on the part of the brand. Transparent practices and activism draw customers, as demonstrated by BoxedWater and their philanthropic campaign, the ReTree Project. The brand promised to plant two new trees for every Instagram photo posted with the hashtag #Retree, and employed influencers like Julianne Hough and Alyssa Milano to spread the message. Two years ago in honor of the Olympics, the juggernaut brand launched a campaign designed to reach 13- to 20-year-olds centered around the hashtag #ThatsGold. 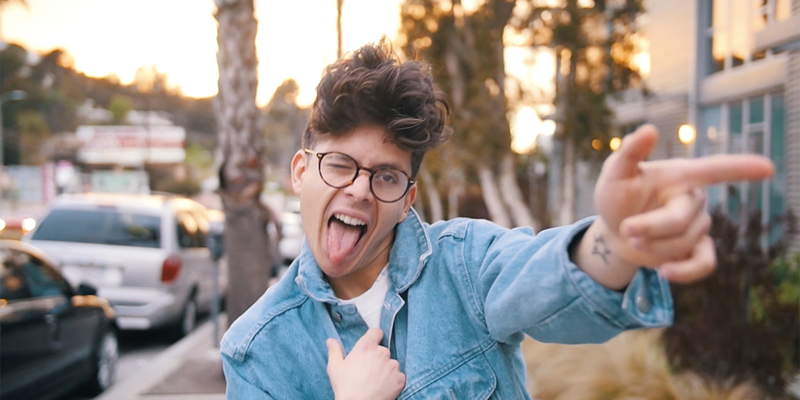 This multi-platform social media effort offered up a steady stream of content that featured the Olympic athletes, but also worked with musicians and influencers like Youtuber Christian Figueiredo. Coca-Cola took advantage of all the creative marketing features on Facebook and Instagram like Stories and Live video. A big proportion of influencer marketing targets women, and Axe Hair went against the grain early last year by enlisting 30 top male influencers to promote their styling products. Actor Josh Peck repped the brand, as did influencers like comedian Rudy Mancuso and Cooking Channel star Josh Elkin. Referred to by the brand as the AXE Hair Creators, the goal of these 30 men is to show everyday guys how styling has impacted their success. American Express uses a range of influencers, from micro- to celebrity. They partner with hundreds of Instagrammers across a wide range of topics, from fashion to pets to interior design. For maximum effect, Amex has developed long-term partnerships with certain influencers, or “#AmexAmbassadors,” who receive invitations to exclusive parties, trips, and other Instagrammable experiences. Ambassadors include Julia Engel of Gal Meets Glam, fashion model Flaviana Matata, and entrepreneur Patrick Janelle. Young beauty brand Glossier has found early success thanks to strong influencer marketing. The brand prioritizes the engagement rates of potential partners over follower count— when they began working with University of Michigan student Cecilia Gorgon, she possessed about 8,500 followers (she now has 15.4k). 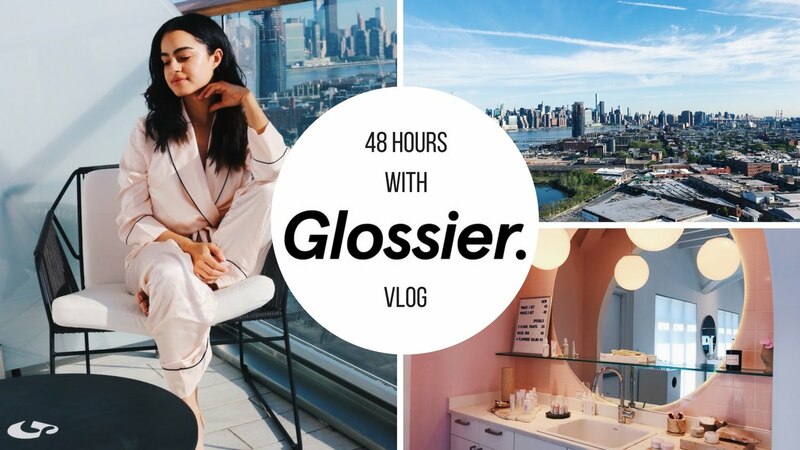 Like many of the brands on this list, Glossier also offers exclusive getaways for their influencers, like YouTube vlogger Amy Serrano who documented a Glossier-sponsored trip to NYC. For Women’s Day in 2017, Microsoft partnered with National Geographic to launch a campaign encouraging women to join S.T.E.M (Science, Technology, Engineering, and Mathematics) industry. 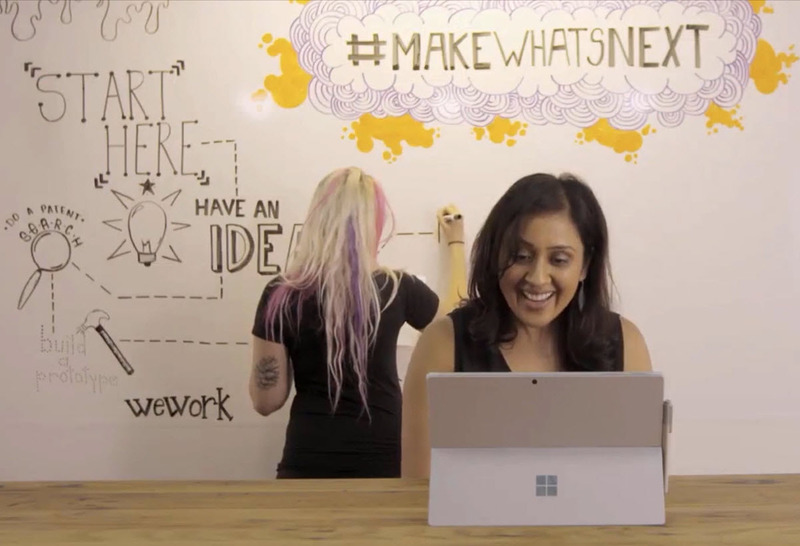 Together they started “#MakeWhatsNext” campaign and posted a number of videos of talks by influential women, such as Betty Irabor and Patricia Aelker.